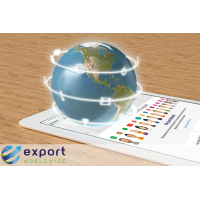 ExportWorldwide is a multilingual content marketing platform that enables you to connect and engage with your potential customers in their preferred language. 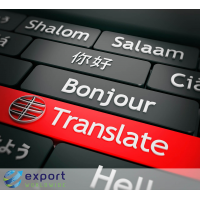 The platform provides you with a cost-effective hybrid translation tool to promote your brand and boost your international search engine rankings. 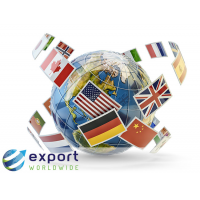 This brings international web traffic to your products and services. 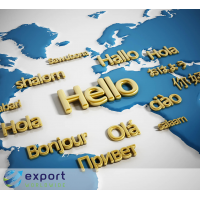 The platform helps save time and resources, while building brand awareness in 84% of the world market, with languages used in 110 countries. 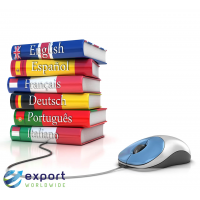 Wider reach – only 25.3% of internet users use English to search online and make a purchase. 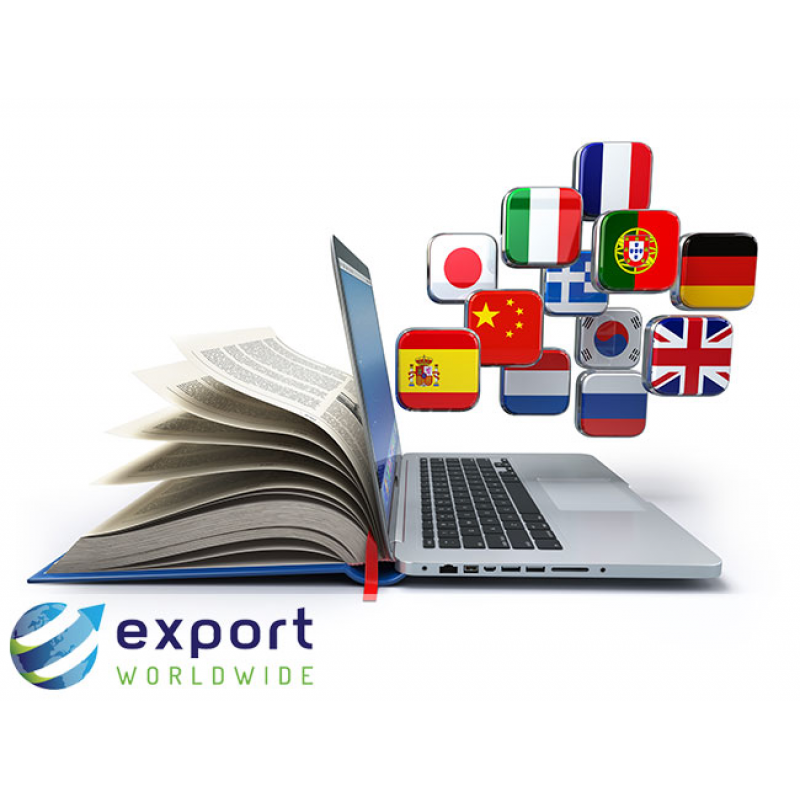 Multilingual content marketing widens your reach to increase your audience internationally. 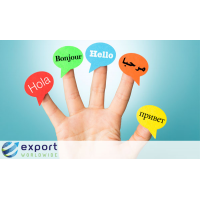 Quick – through the platform, implementing a multilingual marketing strategy is quick and easy. 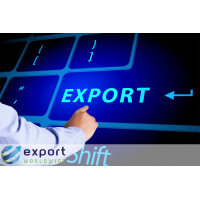 Resources – ExportWorldwide has the tools you need to help your business grow, without using too much of your time or resources. 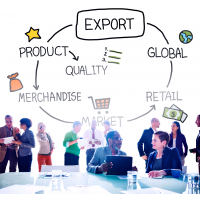 You can use your same products in a new market and increase its longevity. 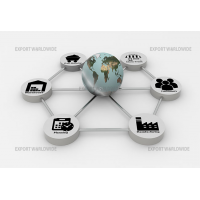 All of this helps to boost the stability of your business. 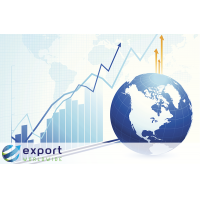 ExportWorldwide boosts traffic and visitors to your own website, building your international reputation. 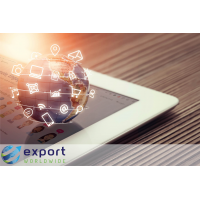 Engage with your customers with different types of content and information (articles and white papers), in their language to build credibility and increase engagement. 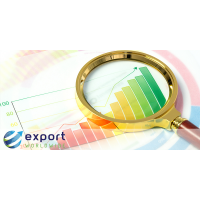 Different reports and metrics help you discover the ideal international market for your products/services and identify poor performing areas for further improvements. 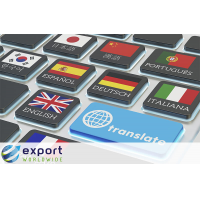 Hybrid Translation tool ExportWorldwide’s unique hybrid translation tool utilises the advantages of machine and human translation to translate your content in 20 languages, covering 84% of the world trade market across 110 countries – quickly and cost effectively. 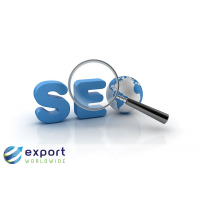 Content can be produced/repurposed to ensure your potential customers can find you online. 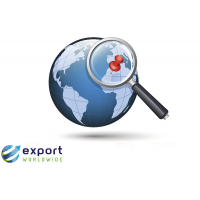 International keyword research Research can be conducted to understand and determine how people search for the products or services that you provide. 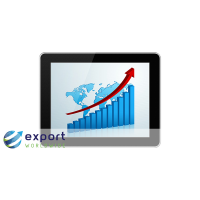 This ensures that you are targeting the right audience. 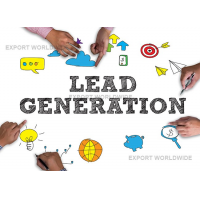 Lead generator Generate interest in your products/services in international markets and conduct business. 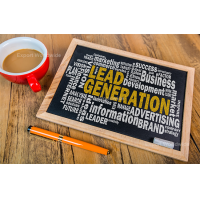 This results in high quality leads and sales. Multilingual content marketing involves sharing different types of content and information in more than one language. 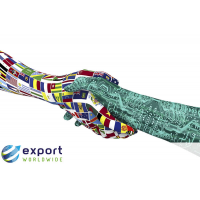 This enables you to attract and retain international customers. 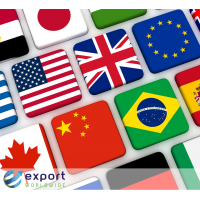 9 out of 10 internet users in the EU prefer to browse sites in their own language, and 75 – 85% of people “occasionally” or “never” use another language to search or buy products. 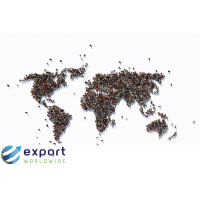 ExportWorldwide boosts your business in an increasingly globalized market. 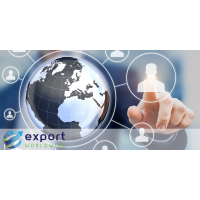 Contact us now by completing the form below.